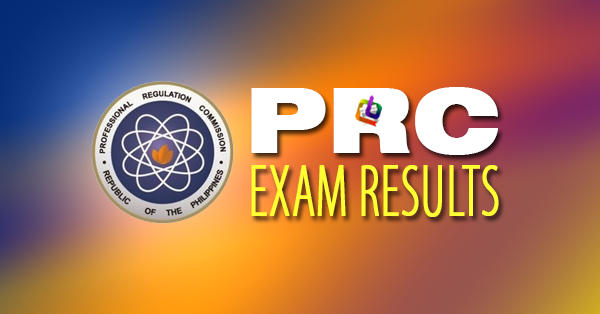 The Professional Regulation Commission (PRC) announced Monday that 45 out of 92 passed the Sanitary Engineer Licensure Examination given by the Board of Sanitary Engineering in Manila this January 2019. The result of examination with respect to one (1) examinee was withheld pending final determination of his liabilities under the rules and regulations governing licensure examination. The date and venue for the oathtaking ceremony of the successful examinees in the said examination will be announced later, the PRC added.